Big day here at Peanut Butter and Peppers, but first let me ask you this. What is one of the best gifts that a girl could get? For me it’s something that would come in a little blue box. Oh Ladies, you know what box I am talking about! 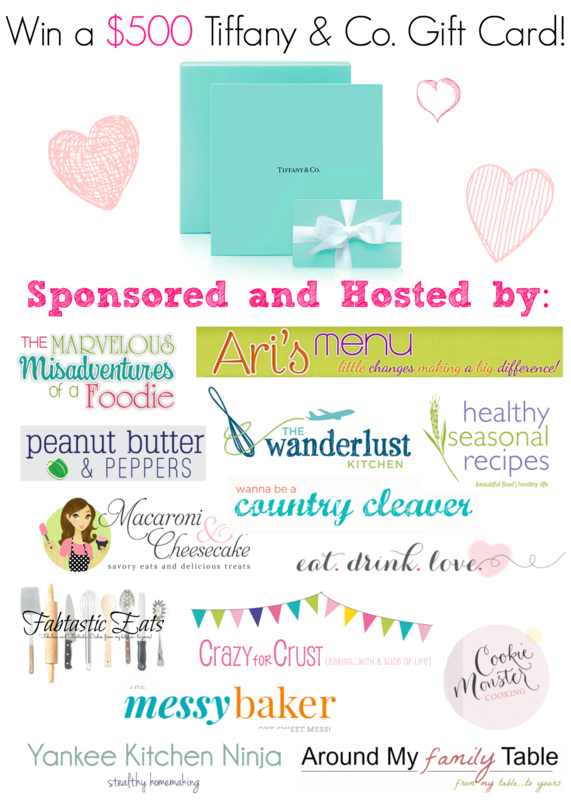 I am proud to team up with some super fab bloggers so we can offer a big giveaway today. So what are we giving away? 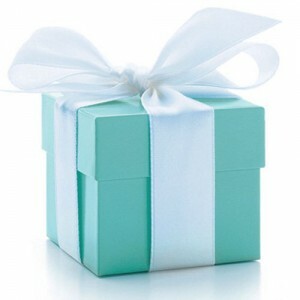 A $500.00 Gift Certificate for Tiffany’s. What a great Valentine’s Day gift! You can keep it for yourself or buy a loved one a really nice piece of jewelry. Here are the great bloggers that I teamed up with. Be sure to stop by and see all of their delicious eats and treats. Is it just me or do I have the urge to go shopping? The giveaway will be open from Monday January 27th, 2014 at midnight EST until Sunday February 2nd, 2014 (@ 11:59pm EST). You must be 18 years old to enter and you must live in the USA. 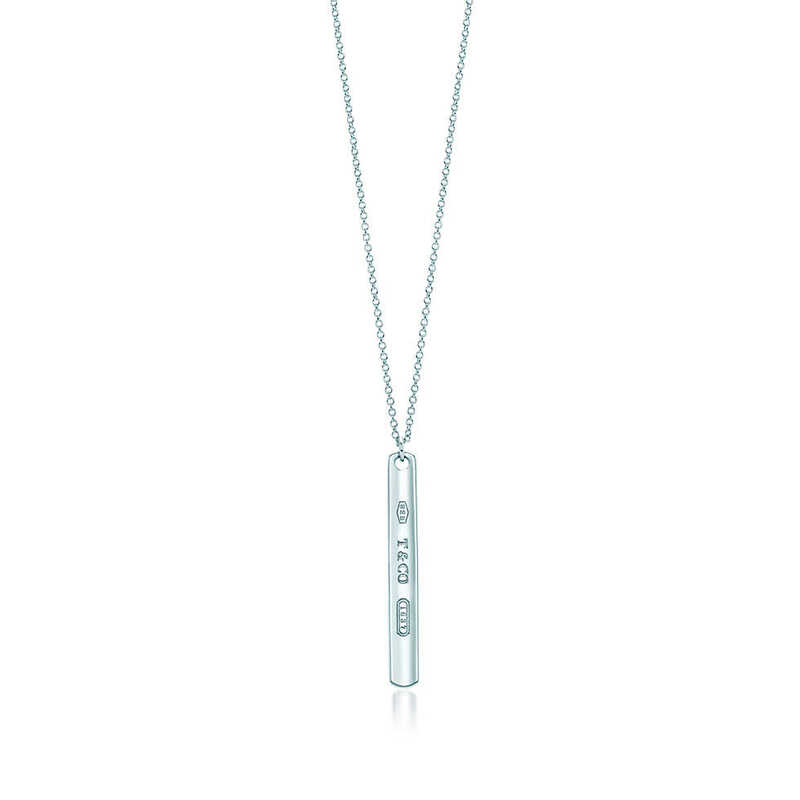 One winner will receive a $500 Tiffany & Co. gift card. Please note that the giveaway is sponsored by all of us (and Tiffany’s is not affiliated in any way). Yayyyy what a GREAT giveaway! Who doesn’t love Tiffany’s?! I don’t know, I love it!! Great giveaway and great opportunity to visit other sites. I agree Sondra! I met some great bloggers through this giveaway!